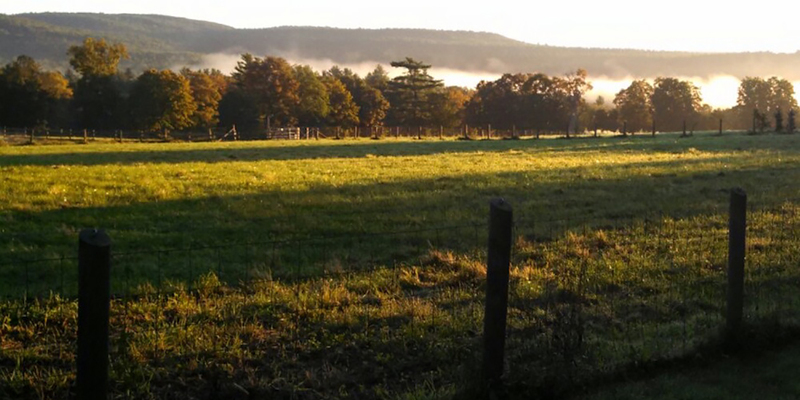 When Cynthia Gallup Phelps was a child, she rode her horse on the land her grandfather bought in 1939 on the southern slope of the Mount Holyoke Range in Granby. 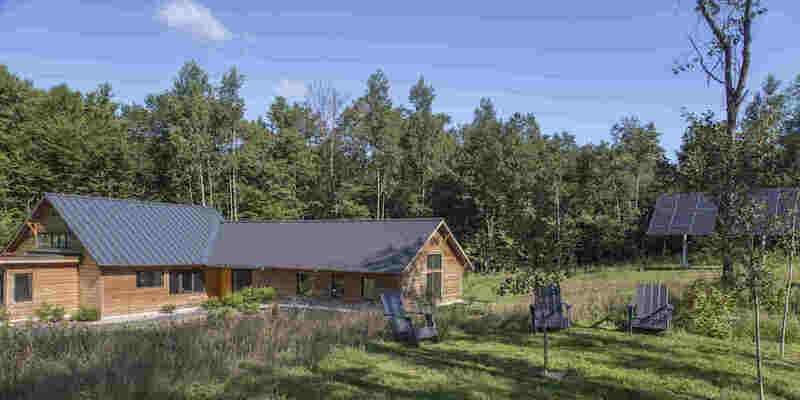 Her father and grandfather built the Rest a Lot Lodge where “city folk” could escape to the woods and reconnect with the outdoors—she and her husband Gary still run it as a bed-and-breakfast today. And, the family’s land provided hiking and camping adventures for the boys in the local Boy Scout troop her father founded.  The family loved their land, and shared the opportunity to enjoy it with others. Cynthia and her husband Gary knew that opportunity could be lost in the future when they are no longer able to care for the land. So, their family chose to conserve 186 acres as the Gallup-Phelps Family Forest, ensuring it will be there for families to share forever. 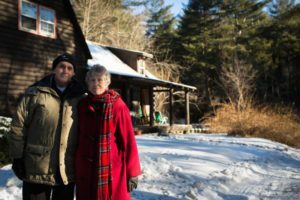 The Phelps’ decision to conserve their land was part of a much larger effort to protect thousands of acres of at-risk land on the Mount Holyoke and Mount Tom Ranges for recreation and wildlife. 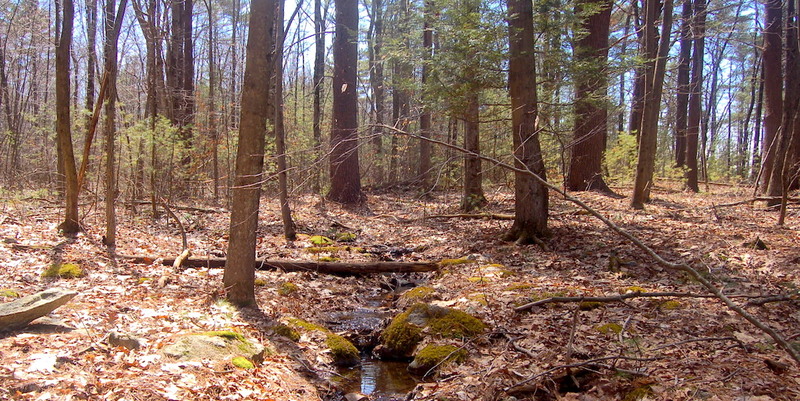 In 2014, Kestrel and its state and local partners (MA Department Conservation & Recreation, and the Towns of Amherst, Granby, Hadley, South Hadley) helped the Phelps and several other landowners conserve a total of 522 acres in Granby, Hadley, and South Hadley. 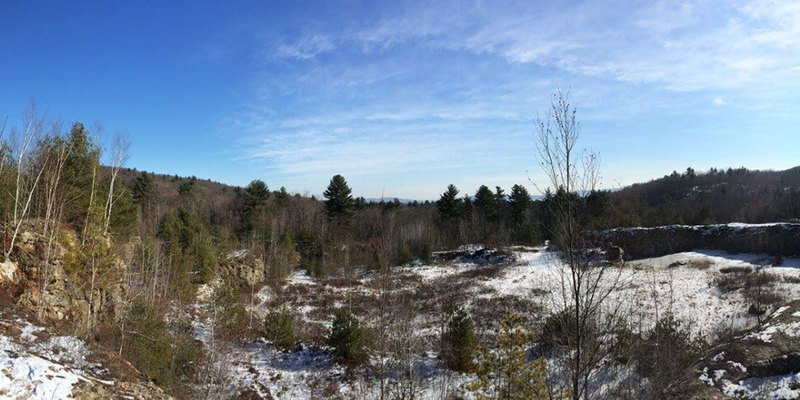 Much of these lands on the Range provide gorgeous views from the New England National Scenic Trail that runs for 215 miles from northern Massachusetts to the Long Island Sound in Connecticut. Conserving these lands not only provides recreational opportunities for today, but future generations of people and wildlife will reap the benefits as well.